Lord Vino – Local League Must Cast (#LLMC) MP3 Download. 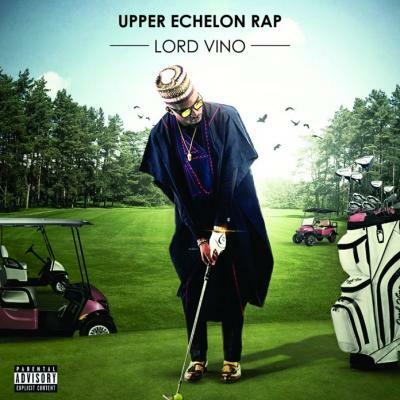 Lord V shares a track off his project christened “Upper Echelon” rap album. The afro-grime cut titled “Local League Must Cast #LLMC” was produced by Phero. Full album available on all major streaming platforms.